Last week I was invited along for the launch of DreamToys Top 12 Toys of Christmas 2017. The toys range between £9.99 to a whopping £135. 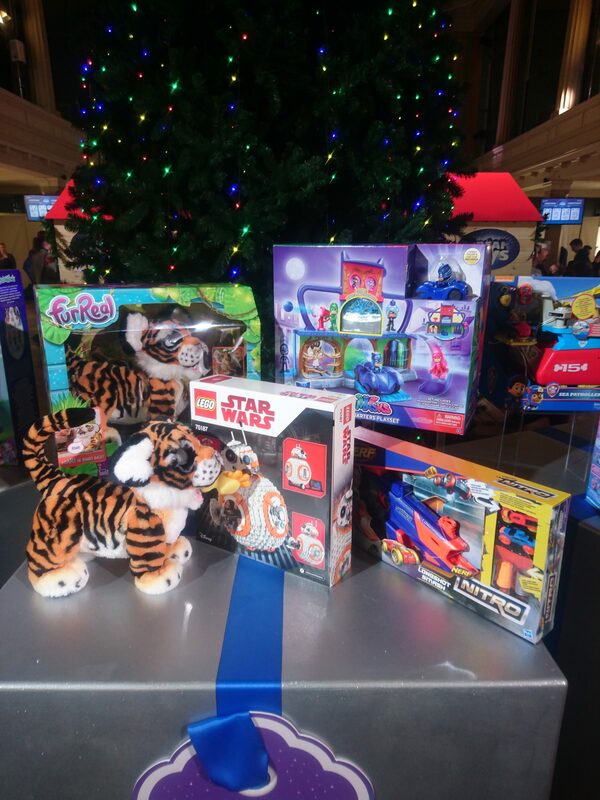 The event which predicts the biggest selling toys this Christmas, starts with a list of of 68 which is then whittled down to the top 12 by a panel of leading toy retailers in the UK. The categories include: Build It, Make It, Do It; Games Galore; Licensed to Thrill; Lights, Camera, Action; Little Treasures; My Best Friend; Top of the Tots; and The Christmas ‘Wow’ Boxes. 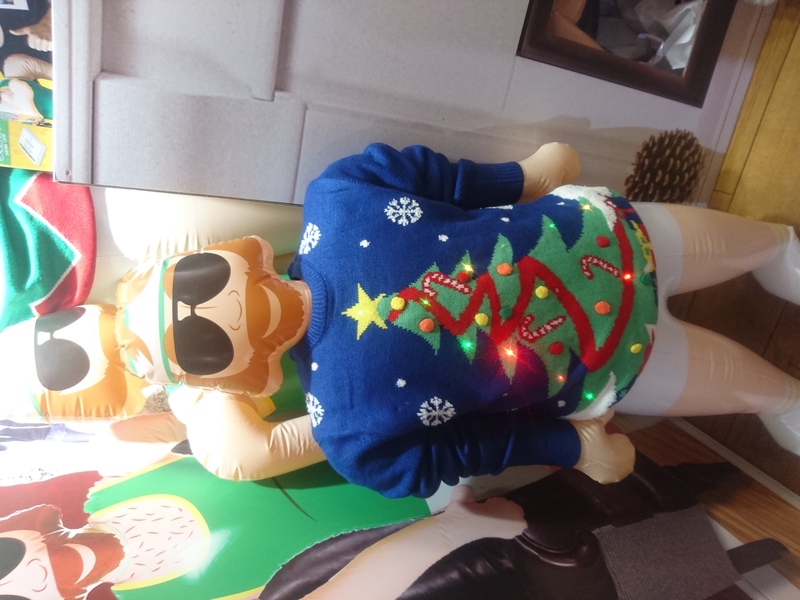 The Christmas event also show cased other must have toys and also some new toys on the market. 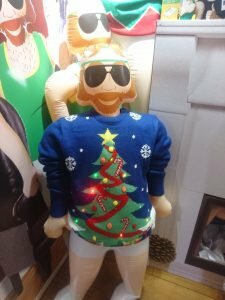 My two favourite toys that I discovered at the launch party didn’t make the top 12 Toys for Christmas 2017. But I’m very tempted to get them for the evening on Christmas Day when we all have a family game. 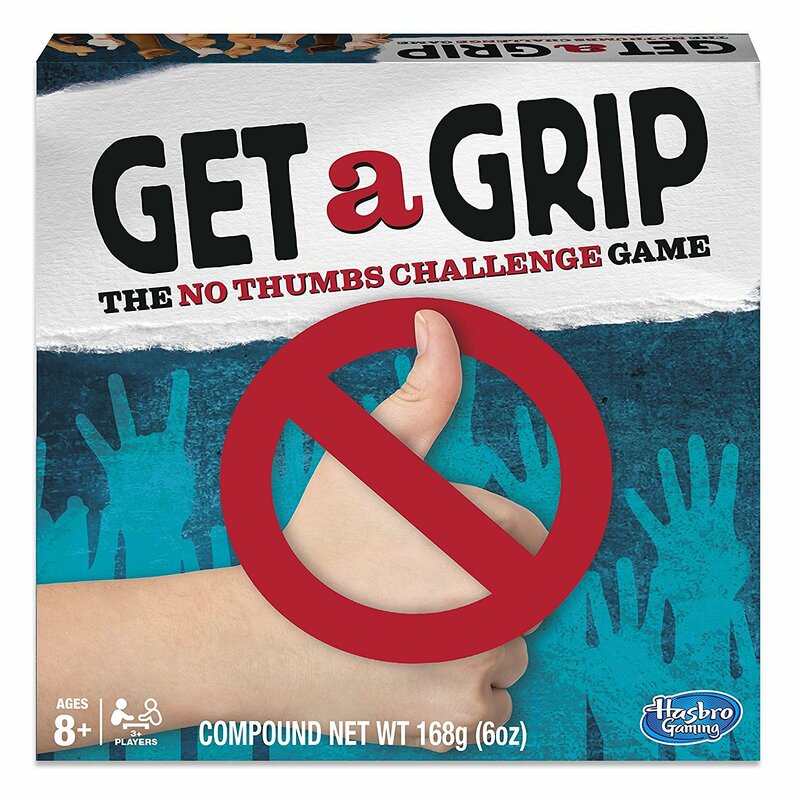 The Get a Grip game is Hasbro’s twist on the “no thumbs challenge” in which players compete head-to-head in challenges without using their thumbs! 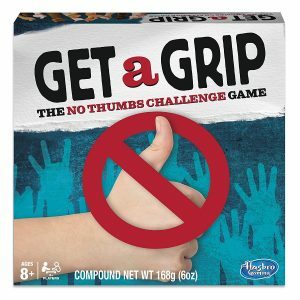 First, players wrap their thumbs (or for greater challenges, tuck in additional fingers) in the included hand bands so that they can’t use them. Then a player picks a card that will tell them to Draw it, Sculpt it, or Do it…all without the use of these important body parts. 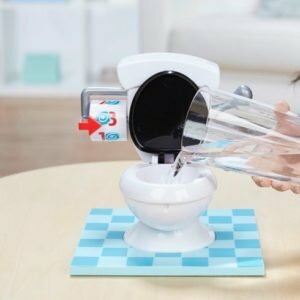 I can definitely see this being a popular game this Christmas with my family, this could get messy if played as a Drinking game. This is a game based on the popular classic. In Who’s the dude, instead of yourself acting out the “phrase” you actually use a life-sized blow up dude to act out the phrase instead. You might have to act out ‘doing the conga” or like I had to do at The Dream toys event- Pick your nose. So… onto the top 12, you will be pleased to know that price wise it’s not just the expensive things which have made the cut.